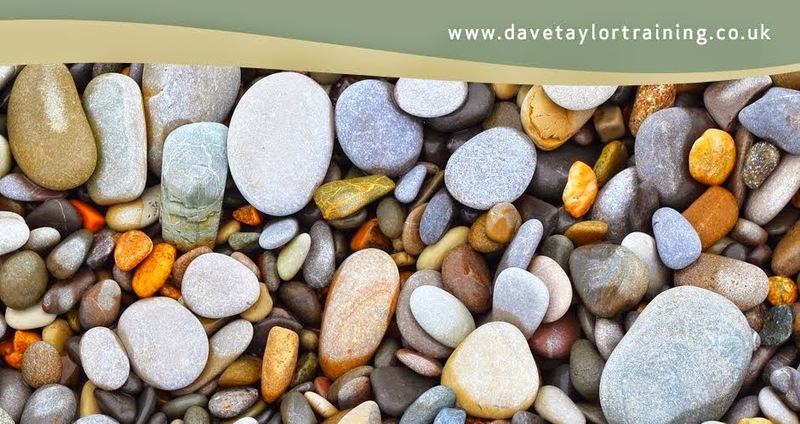 This September I am really pleased to announce that Dave Taylor - Massage Training is teaming up again with A Couple of Healers and running our second residential Certificate Massage training course in Devon.  This course will give you a Certificate in Raynor Massage, which is recognised and will allow you to get Personal Indemnity insurance and allow you to start massaging straight away. The course is going to be held in the gorgeous Natsley Farm which is a beautiful location set in the rolling Devon countryside. This residential training course provides accommodation and all your meals. Oliver from "A Couple of Healers" is your Chef, proving healthy, tasty nutritious meals and Lucy sorts out everything else! For more information about this massage training residential retreat please check out the website here.